Its a wonderful list thanks for sharing i must read all these. Thank you for giving work at home woman great info. I tried to post before but it seemed like it disappeared! As a work at home woman, I don’t think you included enough political or fantasy blogs. I love Michelle Malkin and I got started reading Lovingly Shared last month. I recommend them both, but for very different reasons. This is an excellent list. Thank you for taking the time. Thinville or Bust! An informative and often humorous look at the journey to Thinville as described by a feisty 50 year old who continues to steadily and easily lose weight since starting her journey on Jan. 1, 2011. Food and recipe tips, website links, motivational ideas and inspiration for everyone who wants to leave ‘Thickertown’ and get to Thinville! Nice list of blogs. it contains a lot of information. 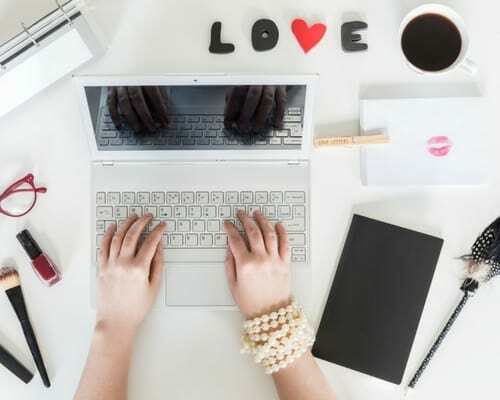 Fabulous list of blogs. I have read over several and have enjoyed the information. Thank you for sharing. Glad you enjoyed the list. 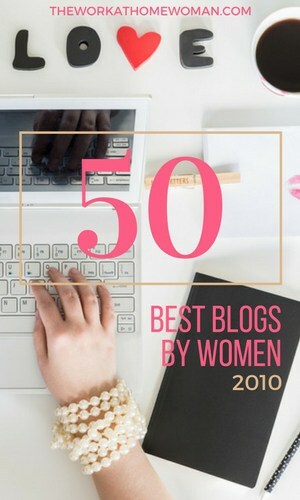 I think I am going to make it the top 100 blogs by women for 2011.